Spring is officially here and the pleasant change in weather is beginning to invite us all outdoors to enjoy the beauty of Mother Nature. Spring signals a time for growth renewal through warmer weather, trees and flowers blooming, and outdoor activities! Everyone enjoys the change in seasons for these reasons, and especially since spring provides a chance to get out of the winter slump and inclement weather that we tend to experience through the colder months. As the CEO of Phoenix Senior Living, I know personally that our family enjoys the spring weather and spends as much time as we can outside. My children love to put away their shoes and opt for bare feet in the greening grass – so does their father. We are no different than our residents – spring beckons us all outside. 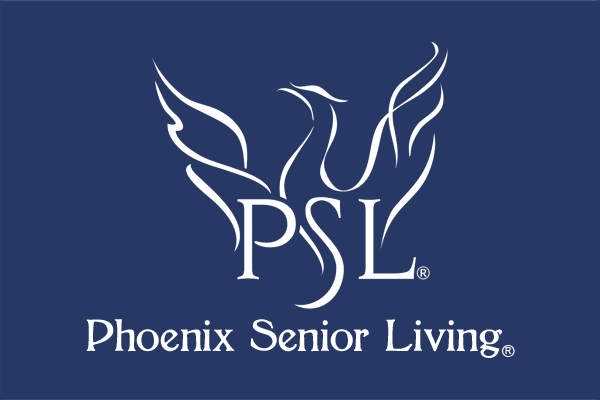 Our teams at Phoenix Senior Living recognize that while not every senior has the same level of mobility, we are still able to make sure that all of our residents can enjoy the spring weather and the bountiful spring gifts that Mother Nature shares with us. 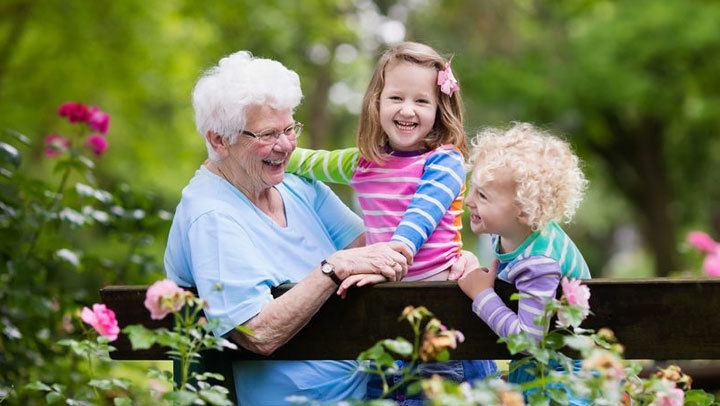 Whether it is picnics or barbecues, planting in the gardens, taking a leisurely stroll under the blossoming trees, or simply sitting in the garden and soaking up some vitamin D, our residents can celebrate spring in different ways. I had to smile the other day when my son and I visited one of my communities and were welcomed by a group of residents eating their lunch picnic style on the front porch of the community. Our outdoor space was filled with cheerful chatter as the residents enjoyed the sun and warm air. As we strolled in, my son informed me, “You know Vitamin D is from the sun and makes us all much healthier.” Out of the mouths of babes – research does tell us sunlight can improve cognitive function. With that said, our Phoenix teams are aware of the impact of prolonged sun exposure as it can cause harm to skin, dehydration, and exhaustion. Our residents can drink in the sunshine and enjoy the warmer weather while our team of trained professionals stays vigilant on the necessary precautions to avoid too much sun or heat. Life is all about balance and each of our Phoenix communities understand the importance of that when it comes to our residents living a purposeful life. In the spring, as we all “spring forward”, although we often grumble about losing an hour of sleep, we relish that the evenings begin to last longer. Again, life is about balance. Our Phoenix teams look for every opportunity to celebrate the beauty of every changing season with our residents. Now we are celebrating the glorious sunshine and nature putting on her Spring show.